Do you know that streaming iTunes/YouTube videos can eat up your iPhone's storage space? Online video streaming are usually stored as cached files in your iTunes while playing the videos, and are suppose to be deleted once iTunes stops playing such videos. However, deleting the YouTube videos caches do not usually happen at the end. 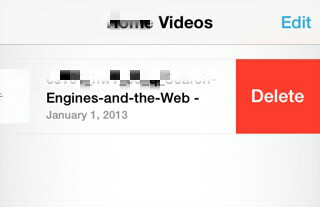 Most often than not, iTunes would leave these video caches or remnants of the video files in the browser caches. iPhone video caches are some of the files that take huge storage space in iPhones. They get to accumulate over time, and such videos would accumulate to become a serious storage issue that you need to address. In order to address iPhone video cache issues, we shall be discussing some of the simple ways to clear video caches in apps and iTunes to regain your storage space back. Step 1: Click on "Setting App" to launch the app. Step 2: Click on "iTunes & App Store". Step 3: Click on "Apple ID" at the top of the list. Step 4: Click on "Sign Out" in the drop down menu. Step 5: Reboot your iDevice and sign back in after rebooting. This process is supposed to be effective enough in deleting your iPhone video caches. 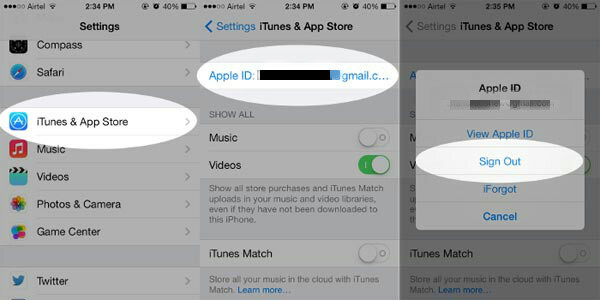 To be sure that the cached iPhone video files were deleted, you have to follow these simple steps. Go to Settings > General > Usage > About. This will show if your storage was freed up or not. There are several downsides to signing out of iTunes as a way to clear iPhone video caches. One of these disadvantages is that all your other files including video caches tend to be lost forever when you sign back into your iTunes. You will get to lose your saved passwords to different website's accounts. You will also get to lose your browser history, bookmarks, saved pages and other needed files. To avoid losing your needed files and still be able to delete video caches, here is what to do. Step 1: Go to your iOS settings to where it says, "Show All Videos" and turn it off. Step 2: Click on your video app to see video files that has been downloaded manually or cached. The cached videos will have the iCloud icon next to it. Step 3: You can try to swipe the video to your left to delete. It won't delete, so don't bother doing that. What you should do is to turn on your Wi-Fi and click on the iCloud icon to completely download the video. If the video is fully downloaded, you can now delete it and the cached version will be deleted as well. This is a good means of getting your iPhone space back, but I believe you already know the downsides; it get to waste your data and it will require an additional 1.5GB space to delete a 1.5GB video cache. The question now is what would be both effective and efficient? It is evident that the above listed methods of cleaning iPhone video caches have huge disadvantages to them. However, iMyFone Umate for Mac/iMyFone Umate for Win does not have any disadvantages or downsides when used to free up iPhone memory space. 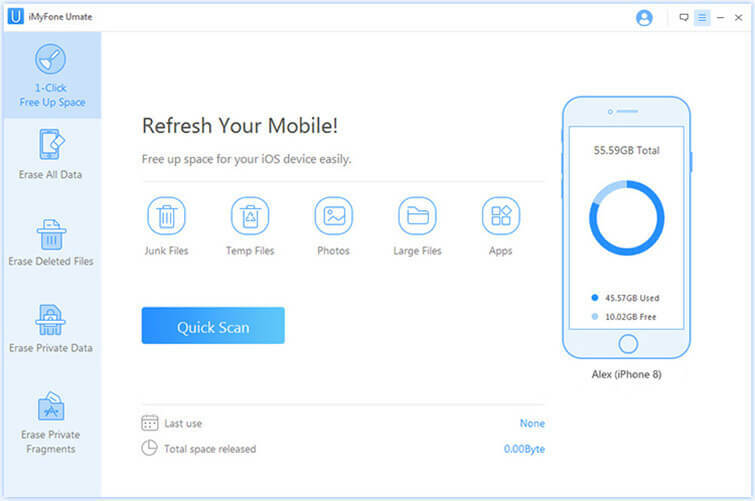 It is an effective tool for cleaning iPhone Video Caches, and it is a very widely used PC-based tool for cleaning up all kinds of junk files, needless files, useless files, cookies, browser caches, etc. It can also be used to backup and delete files selectively or in a batch. The beauty of iMyFone Umate in salvaging video cached iPhone is mostly felt after using the tool to free up cached files from your iPhone. To use iMyFone Umate in cleaning up iPhone video caches, you need to follow the simple guides listed below. 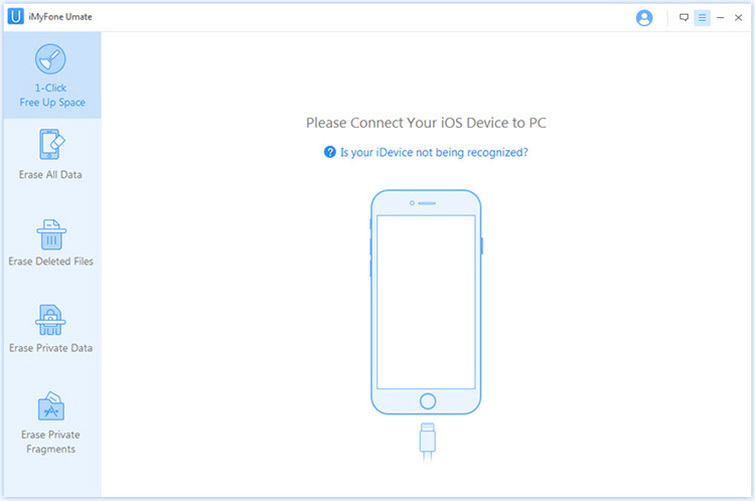 Step 1: Connect your iPhone to your PC or Mac using a USB cable, and click of the iMyFone Umate app in your laptop computer to open the app. This first process is based on the assumption that you have already downloaded and installed iMyFone Umate in your computer. If you have not, you can download and install the app immediately to continue the process. Step 2: Scan your iPhone. At the end of this stage, you will have a comprehensive analysis of all files in your iPhone that are occupying your storage space. Cached iPhone video files will also be displayed amongst these files. Step 3: You can now choose from the options to access individual cached video files and selectively delete them. All temp files, junk files, cached contents and other files can be cleaned off your iPhone in one click. All your photos can be compressed losslessly using iMyFone Umate. It can backup and delete files individually by selecting the large files, and can be used to delete multiple files in one click. 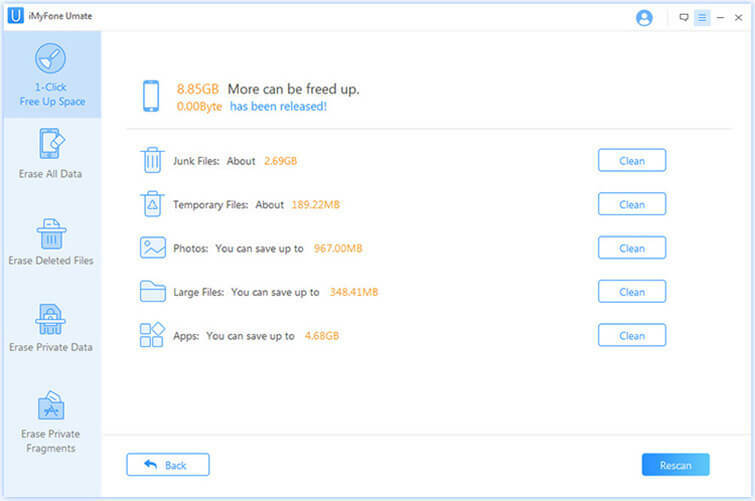 iMyFone Umate can detect redundant apps and files, to gain more storage space for you.